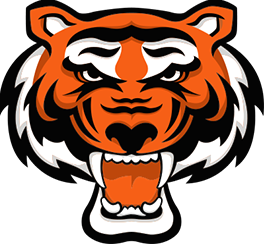 The Rawlings Tigers originated in the St. Louis area in the fall of 2010. 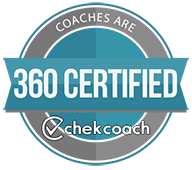 We have since expanded our program into other major US cities. Our standards are set very high and our blueprint for running a premier club can be duplicated in different markets with the right leader and their staff. 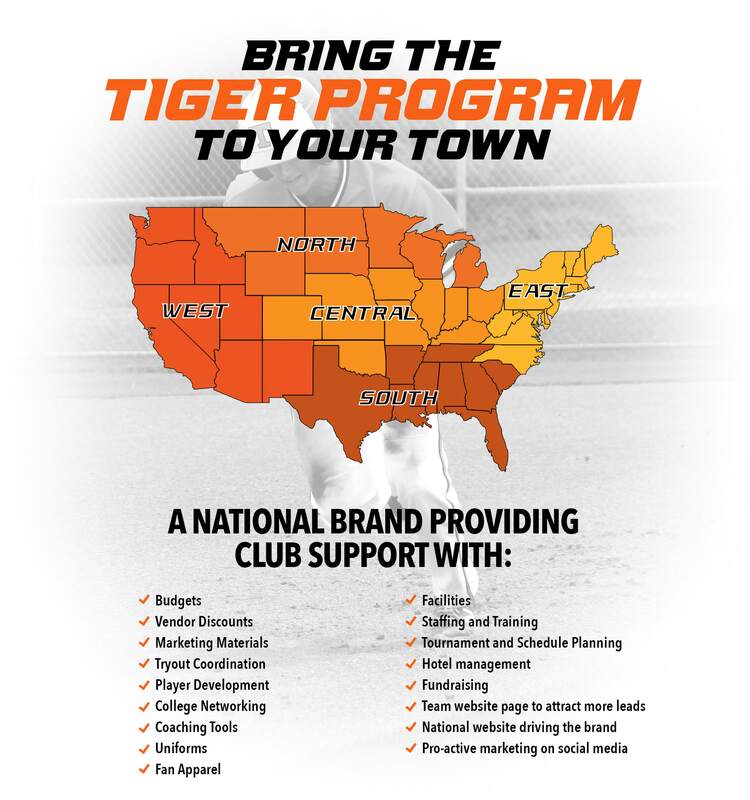 If you are interested in bringing the Tigers to your area, please contact Aaron Jaworowski at 314-497-8992.